“Work it harder, Make it better, Do it faster, Makes us stronger – More than ever, Hour after hour, Work is never over.” For those who don’t recognize this verse, it comes directly from Daft Punk’s song ‘Harder, Better, Faster, Stronger,’ from its second studio album ‘Discovery.’ It was certified triple platinum in France, certified gold in the U.S., and their music was later sampled by various artists. The reason we started this post from a verse of a famous techno + funk + disco French duo, is to signify how many of us see machinery and how the stigma has been there for quite some time. Artificial Intelligence and its implications are much more complex than simple machinery. This is due to the fact that AI focuses entirely on “machine learning.” Machine learning is the dividing line between the living and the non-living. The sheer curiosity of it all excites us and the prospects are limitless. What Possibilities Will Artificial Intelligence Unlock? The greatest minds in the world are debating right now as to what the future holds for humanity. Whether artificial intelligence will help us solve our own mysteries and unlock new doors for mankind. Here are a few applications which might peak your interest. Algorithms and AI together will help shape the internet into a much faster tool with unprecedented precision with regards to search engine results. 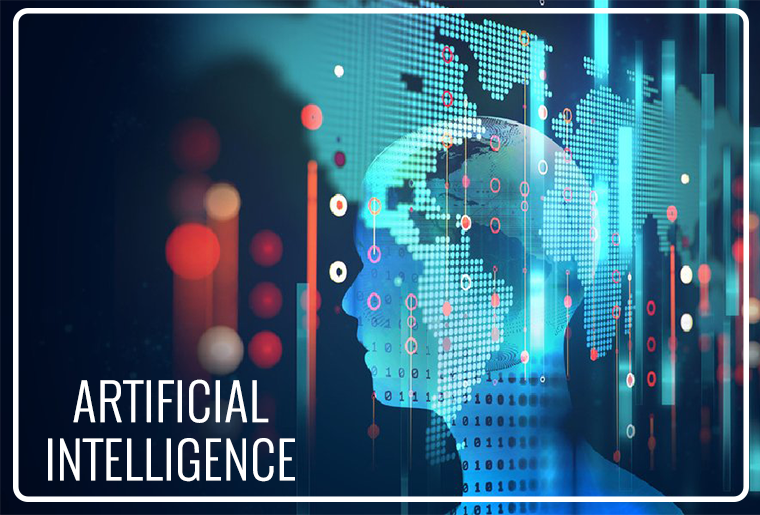 Businesses across the globe could deploy AI in order to gain valuable insights on customer preferences, decision-making styles, and priorities. Round the clock and 24/7 assistance for people in need of a service from various industries. This could be made applied through the AI and without any need of human contact or intervention. AI will help create more job, contrary to the belief that it will eliminate old ones. There will be new niche markets to explore and AI will make work experiences more exciting. AI could also be used to unlock the doors to our greatest mysteries, fears, emotions, dreams, destiny, and fate. Of course, this is all speculative, but we can’t wait for it to get here. Will AI Cause the Demise of Humanity? It is quite amusing to consider that our own creative geniuses could be considered as a cause of mankind’s demise. However, this idea exists solely in the land of fiction. There is no doubt that artificial intelligence holds tremendous amounts of potential but to fully exploit its capabilities we need to remove the element of fear. Even though machines are considered superior when compared to human beings under continuous work requirements, but the reality of them becoming more intelligent than the creator itself is quite absurd. This is due to the fact that their derived intelligence comes directly from the world we have created, and with any new developments, it’s always mankind who will be at the forefront. Apocalyptic prophecies of machines overtaking humans are misguided because we will always be in control of the technology and they are designed within our own shortcomings. Myth: AI will inevitably emerge as a supreme form of intelligence by the year 2100. Fact: It might never happen or it may take several centuries, but the one thing about the future we all know for certain that it is always uncertain. Myth: English workers known as Luddites are the ones who worry about AI’s further development. Fact: Major researchers and top AI developers at the moment are concerned regarding its future. Myth: AI will develop a conscious and turn into an evil entity. Fact: We still don’t know whether we succeed in developing an AI that could be competent enough to align itself with goals and ulterior motives. We hope that this has been an interesting read for all of you. For more information regarding the latest developments concerning AI, feel free to search the internet. For uninterrupted internet connections and high-speed services check out DigitalTVBundles.com. If you have any questions regarding this topic please feel free to comment in the section below. Previous Post:Who will (and Should) Win at the Academy Awards?